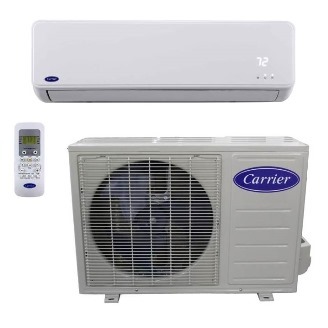 The MFC model air conditioner has a variable-speed compressor that attains 15 SEER cooling and so you can enjoy a higher level of comfort within your budget. Its four fan speeds, dehumidification mode setting and oscillating louver give you plenty of comfort choices. Plus you get the convenience of a wireless remote.